Construction began today on the playground canopy cover. 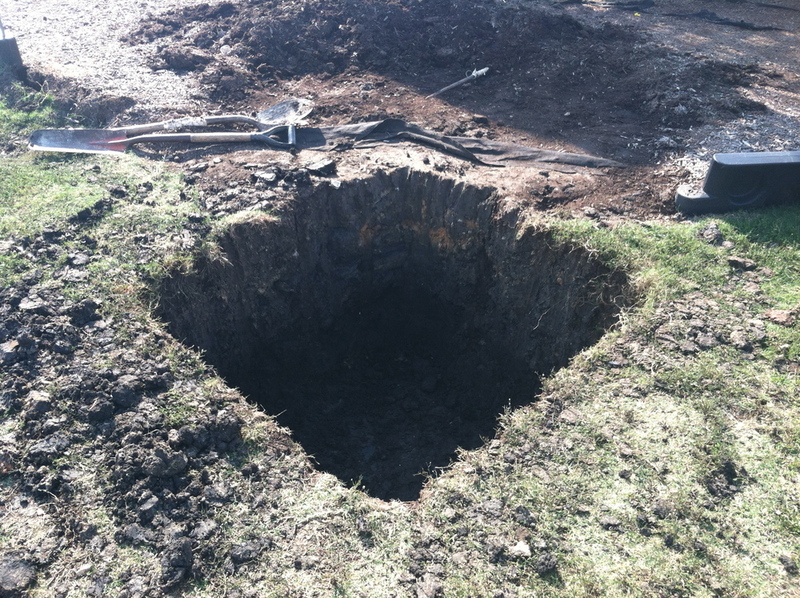 The footers are scheduled to per poured tomorrow afternoon and the project completed by next Monday (Oct. 28). 1 of 4 canopy footers pre-pour. Construction crew preparing to pour the canopy footers. 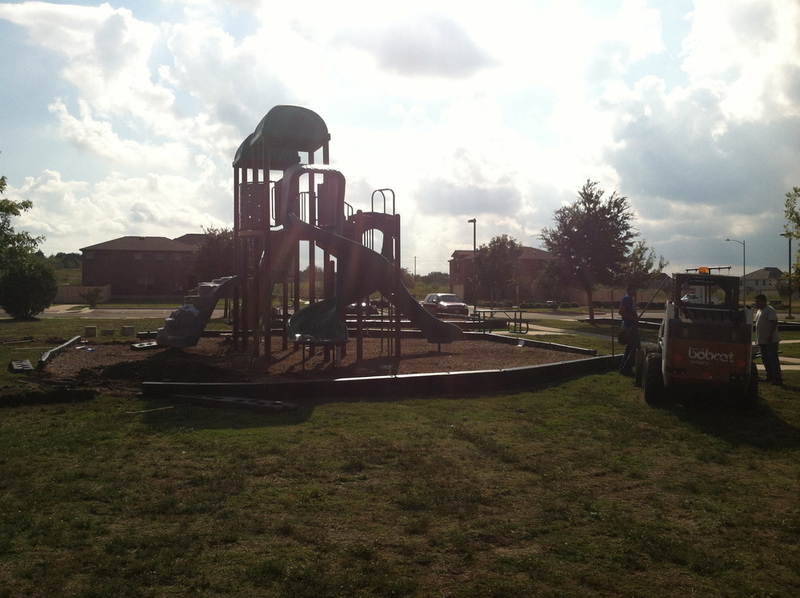 Construction was scheduled to begin today on a canopy cover for the playground at the park. Due to the severe weather we had over the weekend and more rain predicted for this week, construction has been delayed until the ground is dry enough for them to begin. It will be posted on the website as soon as we know when they will be able to start.